Sherri Hill prom and pageant dresses have been worn by pageant winners and prom goers alike. Sherri Hill is an accomplished designer of prom and pageant evening wear worn by beauty queens, movie stars, and celebrities. 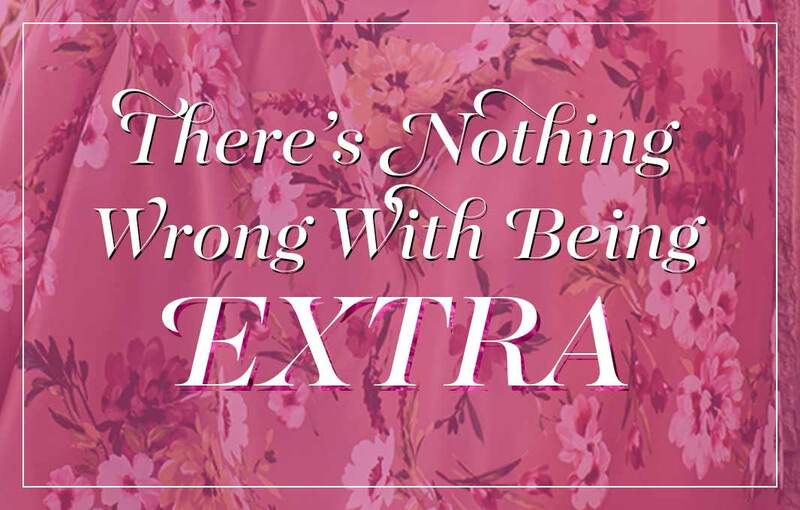 The remarkable attention to detail on a Sherri Hill gown is one of the reasons for their popularity. Recent pageant winners and contestants wearing Sherri Hill pageant gowns have included: Miss Illinois USA 2016 - Zena Malak, Miss California Teen USA 2015 - Melanie Mitchell, Miss Australia 2014 - Tegan Martin, Miss Universe 2012 - Olivia Culpo, and Miss Bulgaria 2016 - Violina Ancheva. Ms. Ancheva even made headlines by donating her fabulous blue Sherri Hill gown after the pageant to a local girl for her prom. Who Wears Sherri Hill Dresses? Evening wear by Sherri Hill is loved by celebrities as well. Country stars Carrie Underwood and Miranda Lambert have both rocked Sherri Hill dresses at numerous award shows and events. Actresses Madison Walls and Carly Steel both chose designer Sherri Hill gowns for the 2014 Golden Globes. Celebrities Bella Thorne and Selena Gomez are also both big fans of Sherri Hill dresses. Kendall and Kylie Jenner have been spotted walking the runways at Sherri Hill’s recent fashion shows. When you select a Sherri Hill prom dress or pageant gown, you can feel confident that you are going with a winner. Prom dresses by Sherri Hill are superior designer gowns. The stunning attention to detail, lavish fabrics, and trendy styles ensure you will look and feel your absolute best in a Sherri Hill prom dress. 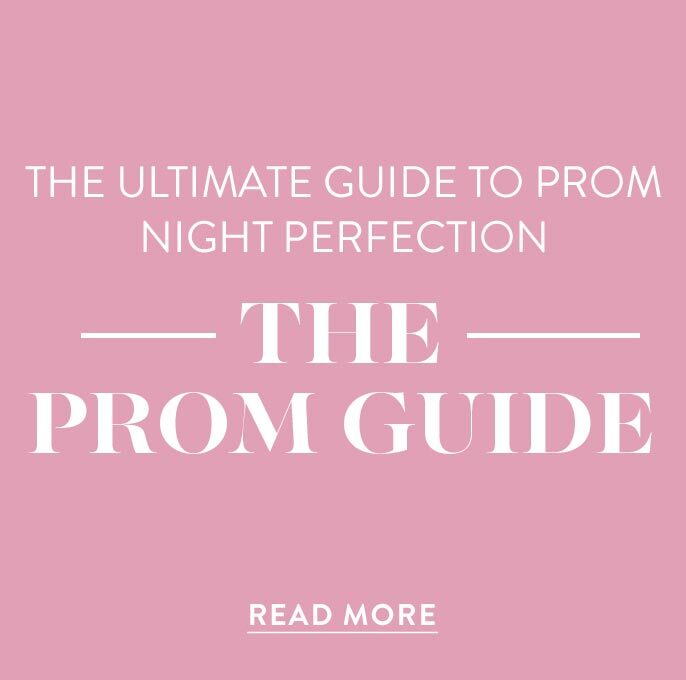 PromGirl has put together an assortment of Sherri Hill evening wear that includes elegant gowns for prom, formal evening gowns, and exquisite gowns for pageants. There are floor-length formal gowns in lush satin, flowing chiffon, and curve-hugging jersey, sure to flatter any body type. You will find trendy two-piece dresses, stylish high-low dresses with beaded sweetheart bodices, and sleek tailored prom dresses with off-the-shoulder or high necklines. For a sophisticated look, try a long a-line dress for prom that features an illusion lace bodice and intricate embroidery. Whether your personal style is fun and flirty or reserved and modest, PromGirl has the perfect Sherri Hill dress for you. Do you want to showcase your glamorous style at your next pageant or special occasion? Shop this assortment of luxurious Sherri Hill prom dresses and gowns for pageants. These elegant designer dresses feature the season’s most popular trends. From off-the-shoulder dresses to unique two-piece dresses, the glitz and glam of designer dresses by Sherri Hill will steal the spotlight at any event. Choose a gorgeous prom dress adorned with fine rhinestones, lace appliques, and intricately detailed embroidery to achieve a look of pure elegance. Need a more modest and refined style for a gala or black-tie event? The polished look of a designer Sherri Hill dress is sure to impress. If you are looking to flaunt your personal style try one of the gorgeous print dresses by Sherri Hill. There are high-low floral print dresses with sweetheart bodices and two-piece floral print dresses adorned with illusion tops and tiered chiffon skirts. 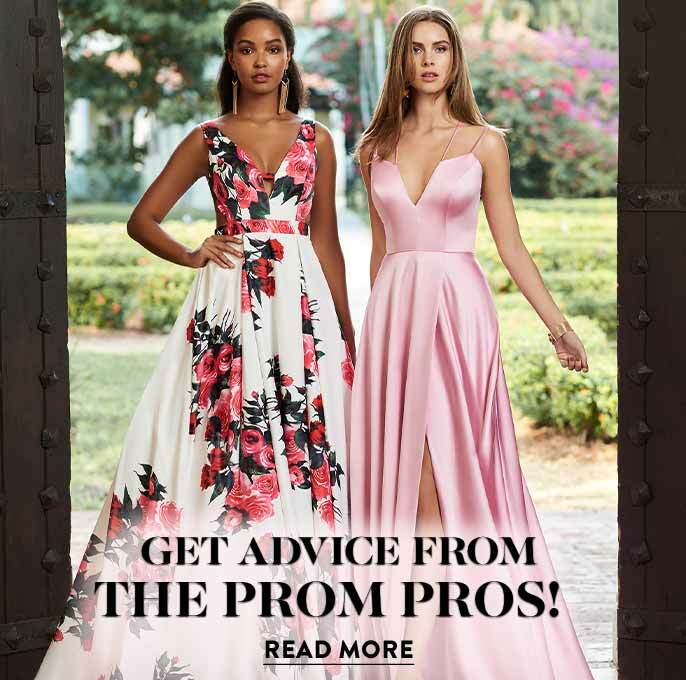 Whether you’re looking for an ultra girly prom dress with a corset back or the timeless elegance of a long black formal gown, Sherri Hill is the designer for you. Shop this assortment of Sherri Hill dresses for you next prom, homecoming, black-tie event, or pageant. 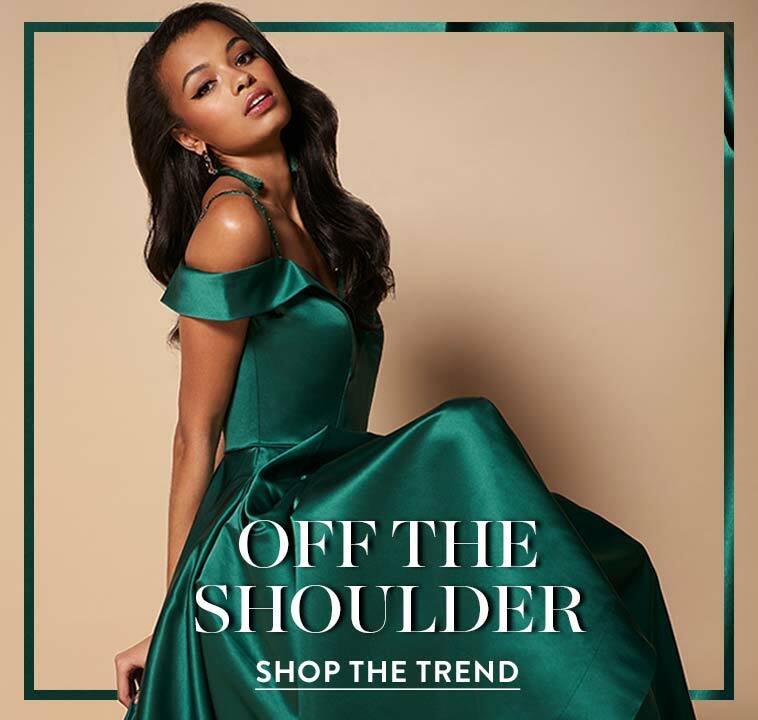 Whether you’re looking for an elegant short party dress for homecoming or an elaborate evening gown for a pageant, a designer dress by Sherri Hill will have you red carpet ready. Make your grand entrance in style with a Sherri Hill prom dress from this collection. Whether you choose a fun flirty look or a classic modest style, it’s sure to be a night to remember in one of these sophisticated designer gowns.